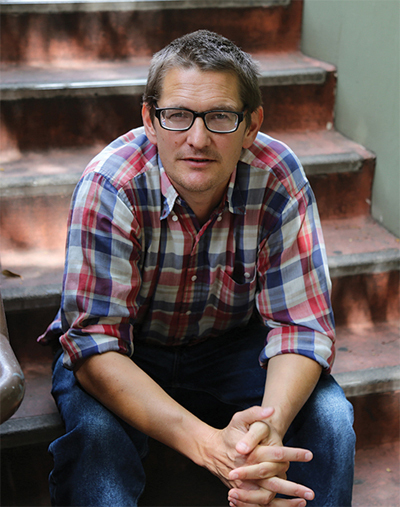 Journalist Gabriel Thompson collected the stories of 17 farmworkers who share the day-to-day struggles of life in the fields. For his 2011 book Working in the Shadows, journalist Gabriel Thompson spent a year doing “jobs (most) Americans won’t do.” Among these was a several-month stint harvesting lettuce alongside often-undocumented Latino immigrants. During that time, and while reporting other farmworker and labor stories, Thompson was struck by the resilience and skill he observed in the fields. While each oral history provides an intimate portrait, taken as a whole, these stories also underscore the importance of exposing the day-to-day struggles of life in the fields. This is especially true given how little protection most farmworkers have when reporting unsafe or unfair working conditions. We spoke with Thompson recently about his new book, fear among farmworkers under the Trump administration, and what gives him hope. What did you hope this book would bring to light? 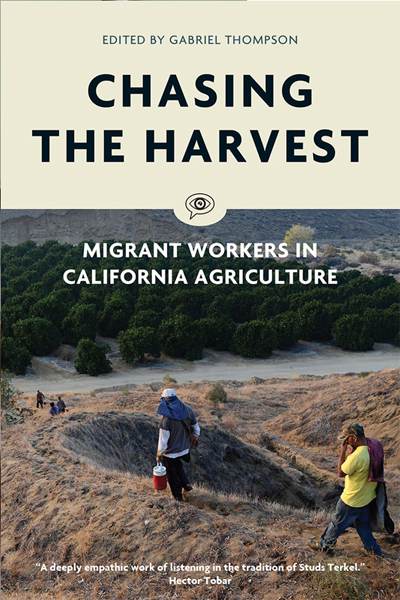 Since we are often deeply disconnected from farmworkers, in terms of being far away from the fields and usually not knowing any personally, the book is a way to invite these 17 people into the readers’ living rooms and listen as they talk about their lives. As a journalist, I usually have to focus on whatever topic I’ve been assigned and usually those topics are pretty negative, such as pesticide poisoning or wage theft. Those are all real issues, but over the course of the last 10 years, I’ve also realized that most people have a lot more to say about their lives than their experiences with the one topic I’m there to discuss. The oral history format of this book works really well because it allows the narrators to take the conversations where they want. I enjoyed taking a step back. What surprised you about these interviews? One thing that surprised me was how quickly people opened up. Often, within an hour or so, people were sharing very intimate details of their lives. And, by the end of many of these long conversations, several people also told me that they’d never talked about a lot of this before. That was striking. In terms of farm work, I was surprised that the drought was not on very many people’s minds. In California in particular, there have been a lot of stories about the drought and about jobs being lost in the fields. But it turns out that while there were some shifts in the kinds of crops that were harvested, the drought really didn’t come up much. Otherwise, while farmworkers have a lot of things pushing down on them—they’re travelling, they’re poor, they’re often undocumented—they also have this whole ecosystem of people and agencies supporting them. For the book, I interviewed an elementary school teacher who teaches migrant kids and who himself had grown up working in the fields. I also interviewed someone who runs a migrant Head Start program. And I came to understand that there are these networks of support that are critical for farmworkers and without which their already very challenging lives would become that much more so. 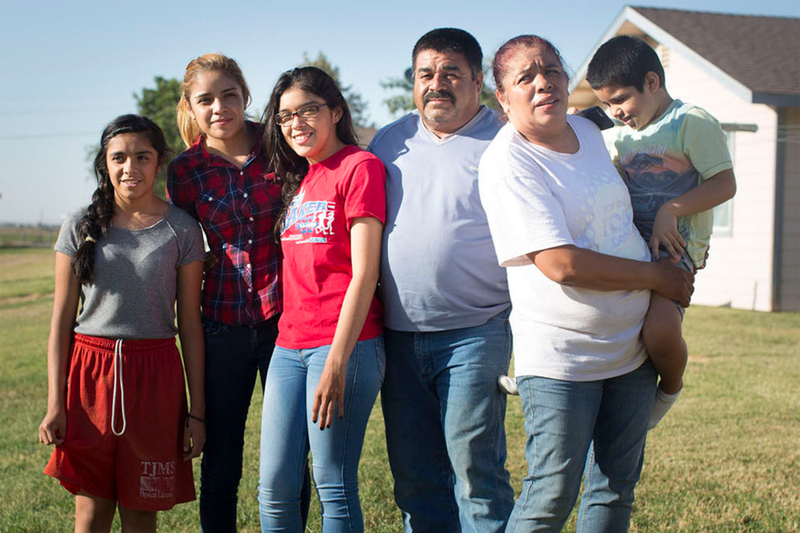 You write that consistent education for farmworkers’ children has emerged as a pressing need. Can you say more? There wasn’t a single parent I spoke to who wasn’t focused on their kids’ education, which is not unique to farm work and goes back to a deeper motivation to come to the U.S. But for as much as all the parents in the book wanted their children to go to college, they also wanted their kids to understand how important being a farmworker was. One family in the book —a mom, dad, and daughter—does a joint oral history and the daughter was just finishing college but the dad was illiterate. Guadelupe, the young woman, talks about how working in the grape fields was an incredible learning experience for her. 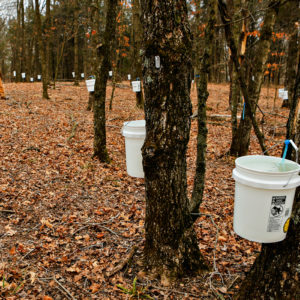 She came back from school, over four or five summers, to work in the fields, and her parents thought that was really important. There’s this tendency to tell the story of education as if young people need to get out of the fields, as if working in the fields is a waste of time. But while pretty much all the farmworkers I spoke to did not want their kids to stay in the fields for the next 30 years, they did want their kids to know that farm work was valuable. They wanted their kids to understand that when you have a salad, someone bent over and harvested that lettuce. In the introduction, you reference the 1965-1970 grape boycott, and the fact that more than 17 million Americans participated in order to support unionized farmworkers. What would you like to see American consumers stand up for today? It’s tough since you can’t just go to the grocery store and say, “I want the union produce.” But campaigns that support all low-wage workers, like boosting the minimum wage, definitely translate into better conditions in the fields. 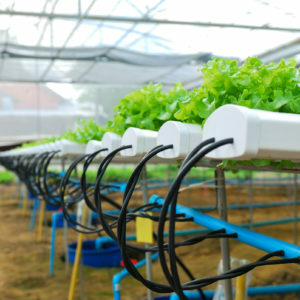 Things like the Coalition of Immokalee Workers’ Fair Food Program have been really successful in building national consciousness around where food comes from, as well as involving farmers and farmworkers at the local level. 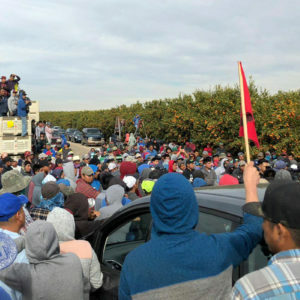 What made the UFW grape boycott so strong was that you had workers in the field who were then also going into cities to talk about the work they did; it wasn’t just a consumer thing. You conducted these interviews in 2016, before the election. What’s your sense of how the day-to-day has changed for farmworkers under this administration? There’s an incredible amount of fear. For example, one of the narrators in the book runs a migrant Head Start program in the Coachella Valley. When I initially visited her, the program was running at capacity, with 200 families on their waiting list. Childcare is always a huge issue for farmworkers and this program was very much in demand. But when I visited her after the election, this same program had closed one of their classrooms, due to a lack of kids and a recruiter was going door-to-door, trying to drum up more applicants. All around the Coachella Valley, where something like 99 percent of residents are of Latino descent, people aren’t going to church as much, they’re not going anywhere as much, which they definitely attribute to fear. There are several people in the book who are undocumented. When I interviewed them, I asked if they wanted to use a pseudonym, but I was always told, “No, it’s fine. I want to use my real name.” But when I reached out to them again, in late November, right before the book went to press, they all decided to take a pseudonym. There’s always been insecurity, but now people feel that something much larger might happen, and they’re pulling away from those networks of support. Having completed this project, what are you feeling hopeful about? It’s important to note that many farmworkers enjoy their work. Just like any job, there are parts of it that they’d rather do without, but they aren’t just miserable the whole time in the fields. And if people don’t realize that, then they miss out on a big part of the story. Despite being, in some ways, quite easy to exploit, farmworkers also stand up for one another. Something like confronting the abuse of a supervisor might be a relatively small thing that happens every day, but there is real solidarity among workers in the fields. A number of years ago, I spent two months working in the lettuce fields of Yuma, Arizona, and I saw that when a member of a crew had relative die and wanted to ship the body back to Mexico, folks would open up their wallets and give whatever they had. I don’t want to imply that farm work is the best job in the world, but I do want to be clear that many workers are empowered by the work they do, and they look out for one another. That’s going to be, especially over the next couple of year, what gets people through. Top photo by Joseph Philipson for CSU Long Beach’s Beach Magazine; author photo by Pandora Young.